16. He can travel through time. 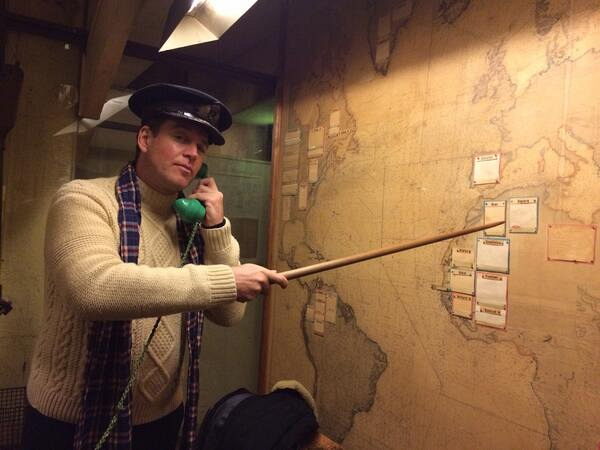 Twitter @M_Weatherly: Deciding on Allied positions to rid the world of Nazis.